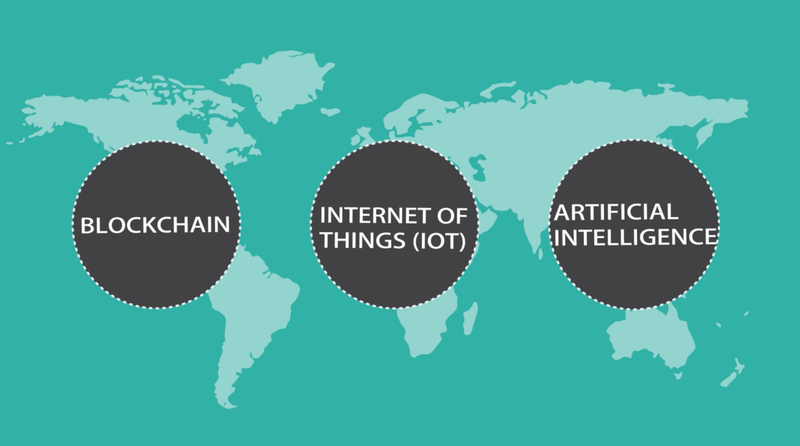 InsChain is the world’s first customizable insurance platform based on scalable blockchain technology, Internet of Things (IoT), and artificial intelligence.We are the insurance of the future! With long and successful careers in the global insurance industry, the insChain leadership team has an in-depth understanding of the bottleneck of traditional insurance business and strives to build a healthy ecosystem of insurance business by combining their expertise with cutting edge technologies. 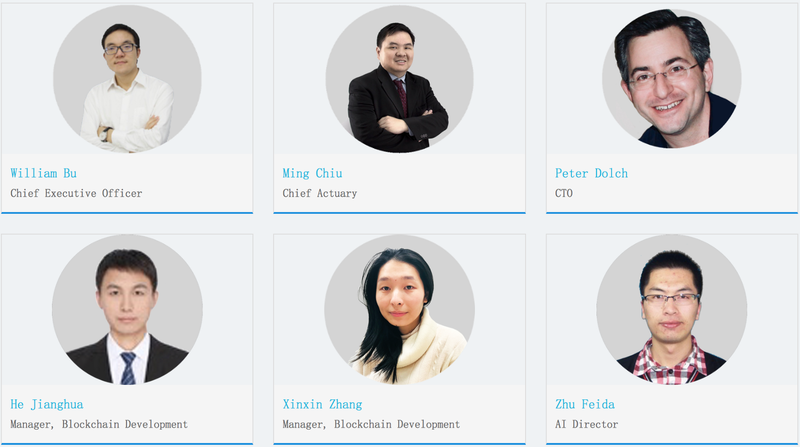 Core team and advisors have led world-class large-scale blockchain projects and successful startups. They have strong expertise in building scalable and secure applications for both Finance and IT industries. On the insChain platform, they are committed to building blockchain-based insurance applications. Data scientists have solid experience in building cloud computing projects in Silicon Valley startups. They bring state-of-the-art deep learning model experience in both text mining and speech recognition to building exible and user-friendly apps for the insurance ecosystem on the insChain Platform. Insurance experts are working with world leading experts in cryptography, P2P network protocols, network security and consensus algorithm experts to develop the 3rd generation blockchain public chain which can best serve insurance applications.